It is unlikely that nature lovers will go out of their way to visit a wetland which is located between Khakibos, Cosmos flowers, Blue Gum trees, Maize fields, cattle kraals, mine dumps and power lines. We visited Blesbokspruit directly after spending 3 days in the bird paradise of Ndumo Game Reserve. We thought it will be an anti-climax and did not expect too much. What a nice surprise. Blesbokspruit is the only Ramsar wetland in the Gauteng province. 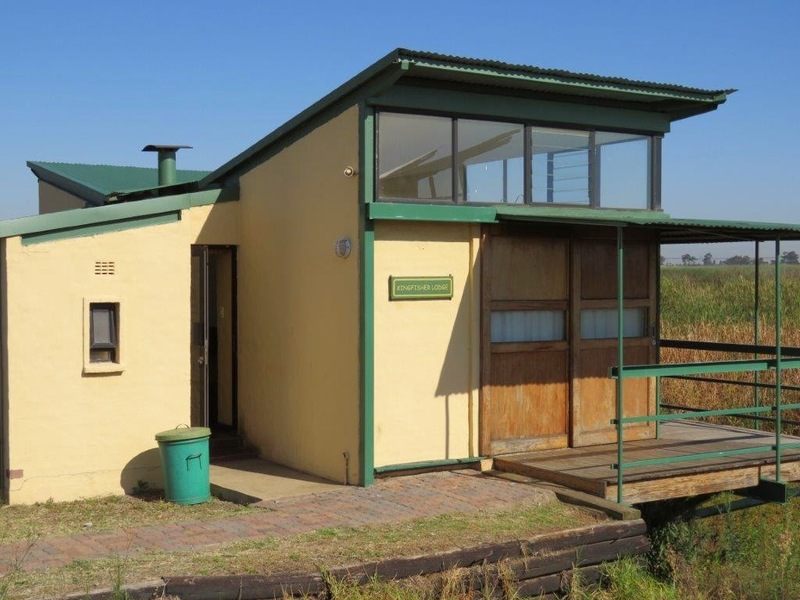 It is situated 4 km outside Nigel, the Highveld town at an altitude of 1,585 m. The Ramsar site area is over 2,000 hectares and extends all along the Blesbokspruit (a small river and one of the Vaal River's larger tributaries), from the Grootvaly Wetland Reserve in the north to the Marievale Bird Sanctuary in the south. The wetland was formed during the 1930 construction of road and pipeline embankments for the mining industry of the area. It was declared as a wetland of international importance on 2 October 1986. Water levels in the Blesbokspruit are artificially maintained by the inflow of mining, industrial and municipal effluents that are contained by embankments. The average annual rainfall is between 600 and 700 mm and temperatures vary from -10 °C in winter to 35 °C in summer. The biggest attraction at this Ramsar wetland from a tourism point of view is the Marievale Bird Sanctuary. 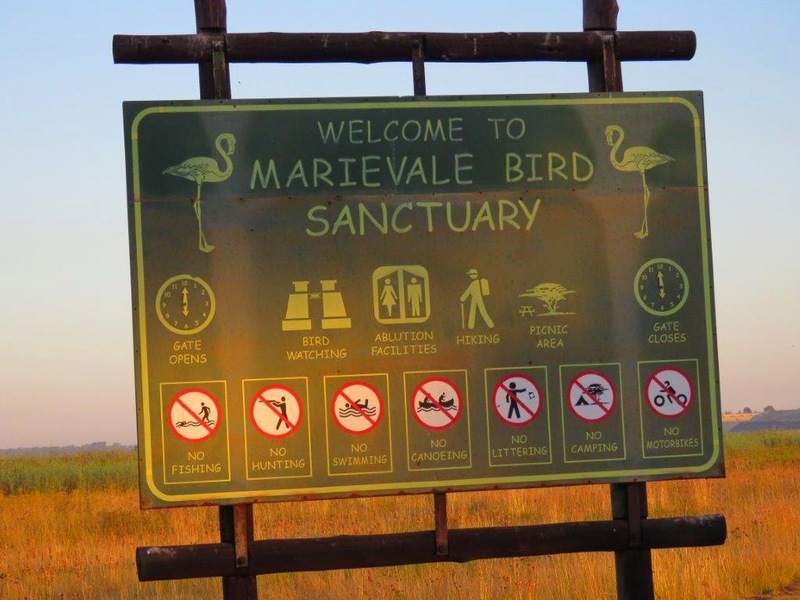 Marievale Bird Sanctuary, approximately 1,000 ha in extent, was also declared an Important Bird Area by Birdlife South Africa (IBA SA021). Over 230 bird species have been recorded here, including many national rarities. 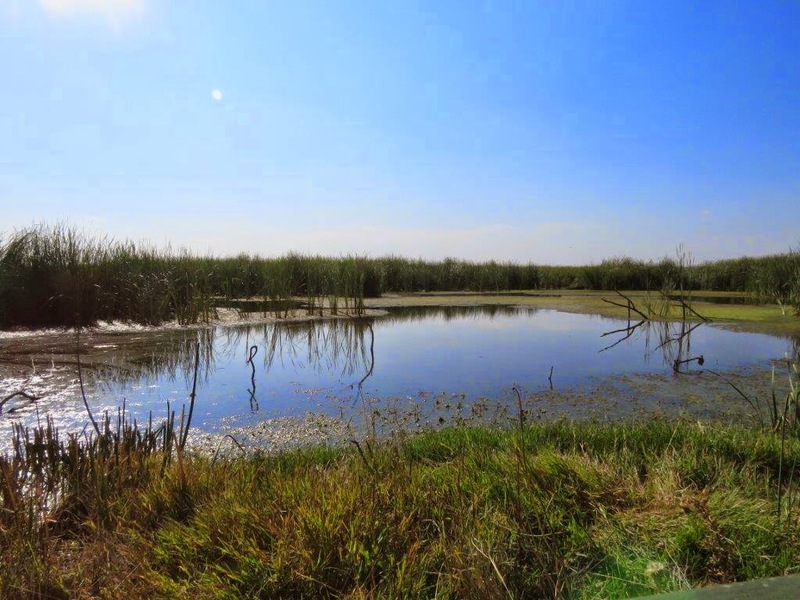 The sanctuary, managed by the Gauteng Department of Agriculture, Conservation and Environment, consists of large expanses of marsh with extensive reedbeds interspersed with open patches of water and mudflats during drier periods. There are areas of natural grassland and farmland surrounding the wetlands. The gravel roads inside the reserve are all open for self-drive. One of these roads (close to the picnic area) is surrounded by pans on both sides, offering the luxury of watching birds all around you. Five excellent bird hides along the different dams/pans makes it possible to get close to the birds. 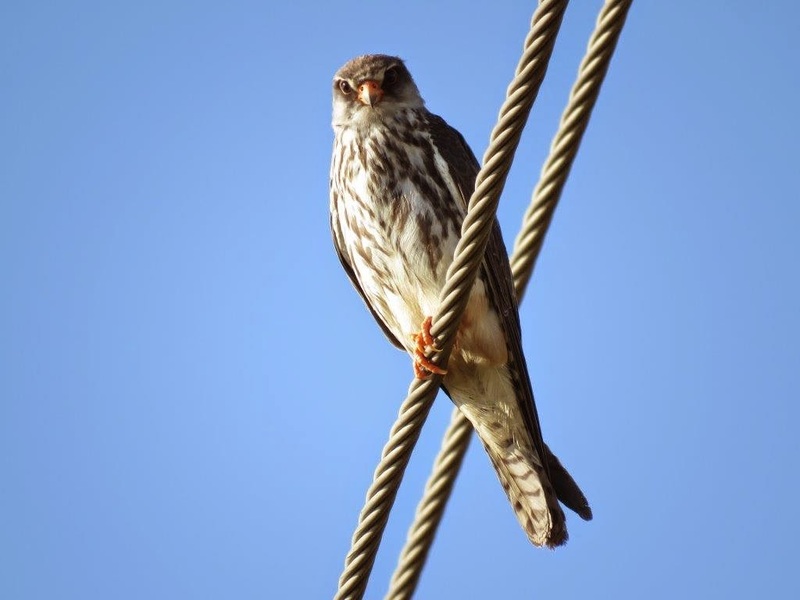 The reserve is very popular and is frequented by Gauteng birders and photographic clubs because of this. 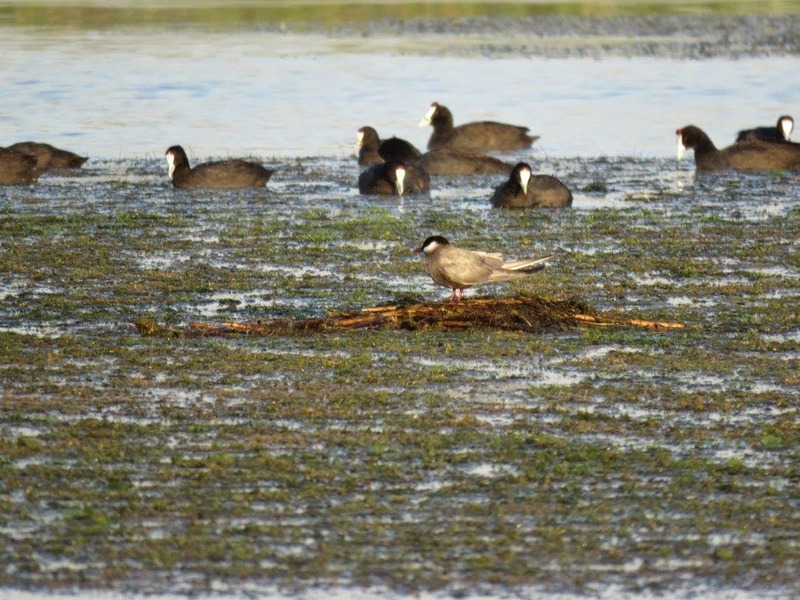 Although the bird species count is not as large as many other wetlands, the bird variety was larger than any of the other Ramsar wetlands we have been to so far. Within a short while, we saw waterbirds such as Red-knobbed Coots, Goliath Herons, Grey Herons, Black-headed Herons, Squacco Herons, Black Herons, Purple Herons, Common Moorhens, Yellow-billed Ducks, Hottentot Teals, Red-billed Teals, Maccoa Ducks, Black Crakes, Kingfishers, Reed Cormorants, African Darters, Whiskered Terns. In the surrounding grasslands right next to the wetlands, we saw Amor Falcons, Pin-tailed Whydahs, Long-tailed Widowbirds, Orange-breasted Waxbills, Southern Red Bishops, African Snipes, Swainsons’s Spurfowl, Cape Batis and more. 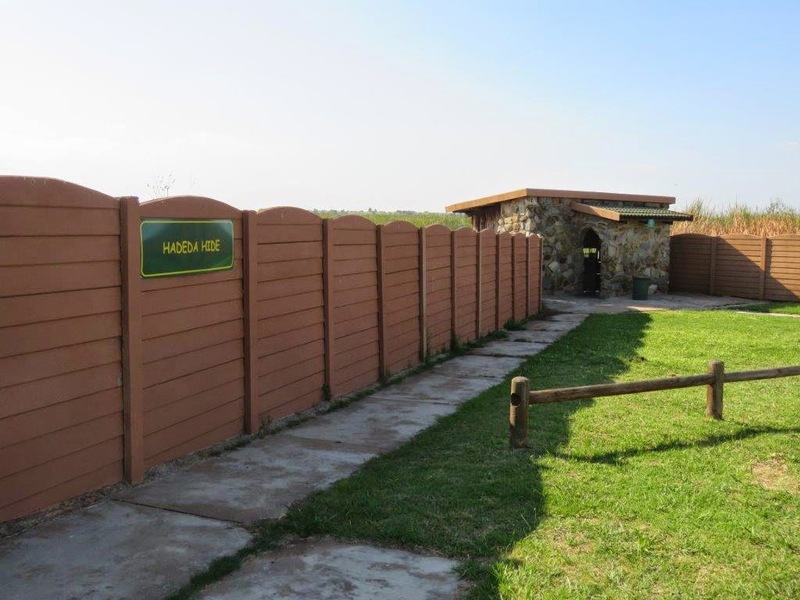 A picnic spot with braai and ablution facilities is available close to one of the bird hides. 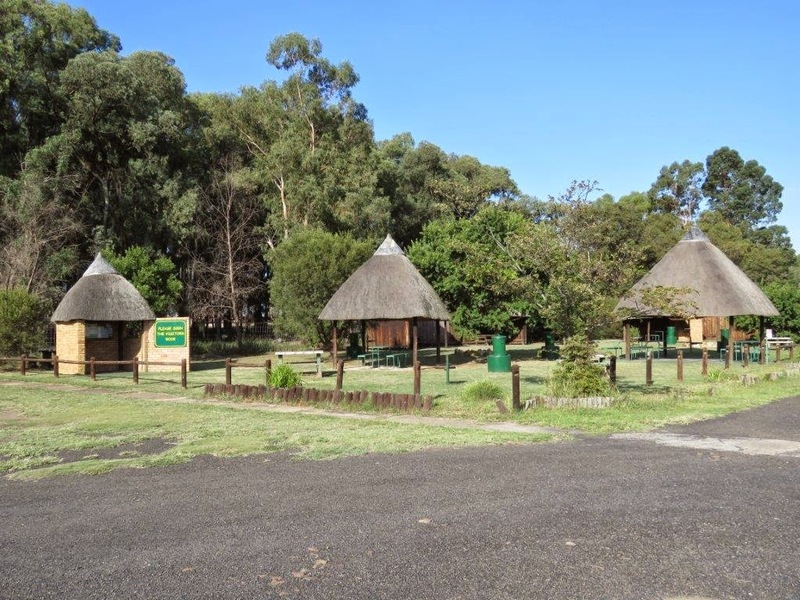 Overnight accommodation is available at the two self-catering chalets (each sleeps 4) on the reserve, which can be booked through Suikerbosrand Nature Reserve. Marievale was shaped by mining – much of the water that fills its open areas is pumped up from underground. Yet this has created an extraordinary body of water attractive to birds. Best of all, at the moment, entrance to the bird sanctuary is free. 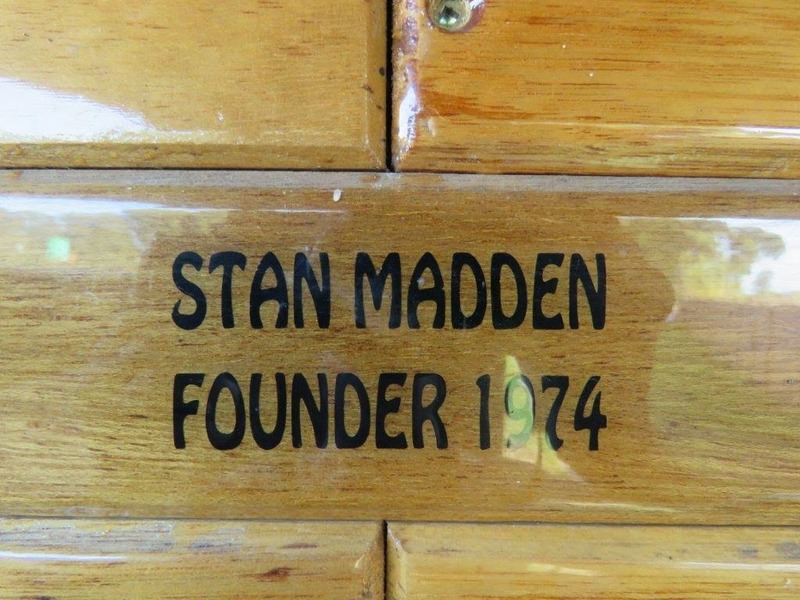 It is largely thanks to the constant efforts of Stan Madden that this is a nature reserve under the protection of the Ekhuruleni Metropolitan Municipality. As with many of the other Ramsar wetlands that we have visited, Blesbokspruit also has to deal with a diverse ownership of land. Some of the land belongs to AngloGold, a mining company, some to the province of Gauteng, and in between some of the properties are in the hands of private individuals and companies. This diverse ownership makes it difficult to implement conservation actions. According to the reserve management, bird numbers are on the increase but less varieties are being observed. However, the officials told us that they enjoy great cooperation from all the neighboring stakeholders and the future conservation of this Ramsar wetland is well assured.